Yesterday, August 15, 28-year-old Kathleen Miskell from Wethersfield, Connecticut, was killed in a parasailing incident that took place in Pompano Beach, Florida. The early details obtained by the investigators of the Florida Fish and Wildlife Conservation Commission, and Pompano Beach Fire Rescue who were rushed to the scene, point to the young woman’s harness breaking when the parasail was already up in the air and tugged by the boat. As soon as the harness broke, Kathleen Miskell fell approximately 150 to 200 feet into the ocean. She was pronounced dead at Broward Health North. 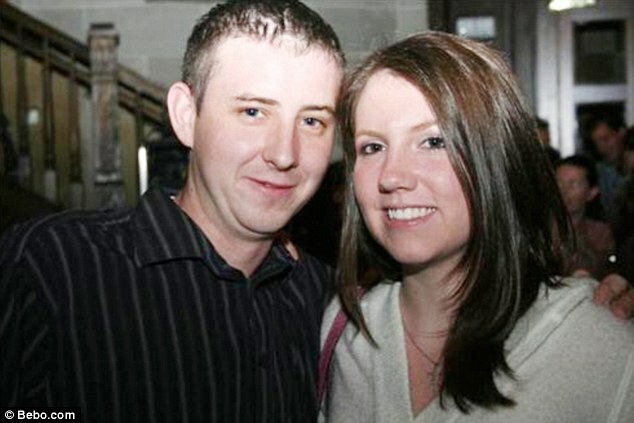 Stephen and Kathleen Miskell were parasailing as a tandem at the time of the incident. They had purchased a parasail ride with Waveblast Watersports, Inc., a parasail and jet ski rental company that operates in Pompano Beach, and out of the Sands Harbor Resort. 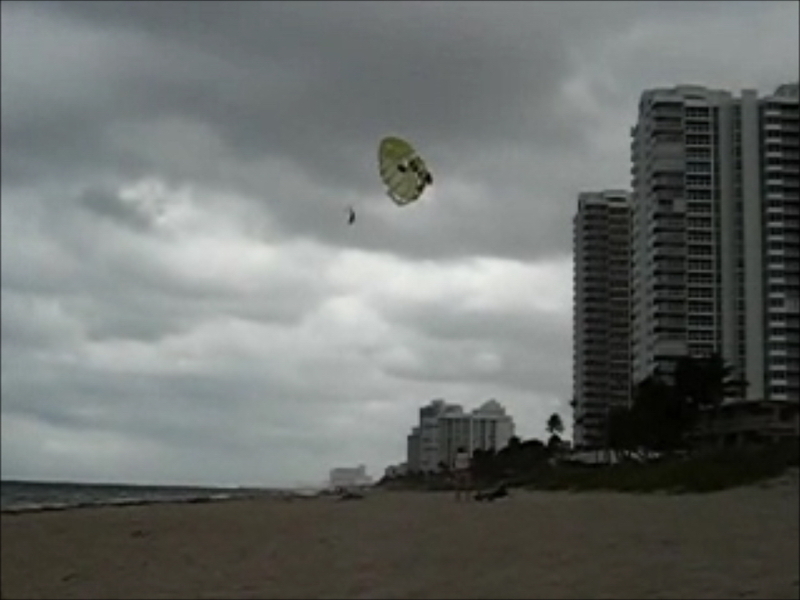 This horrific incident is the second wrongful death parasailing incident to occur in Pompano Beach. In 2007, the parasailing accident attorneys of Leesfield Scolaro represented the Kraus and White family for the death of Amber May White and the catastrophic brain injury to her sister, Crystal White. The lawsuit filed several weeks later resulted in a confidential settlement with the boat operator, the tour operator, as the Wyndham vacation resort. The Wyndham was a named defendant in this lawsuit because the Wyndham controlled and endorsed the parasailing company, encouraging its guests to purchase a ride with “competent and capable” employees or agents of the hotel. Prior to the Kathleen Miskell’s incident yesterday, the latest parasailing incident occurred last November, when Bernice Kraftcheck and her daughter, Danielle Haese, rode a parasail in tandem while on a cruise excursion off the coast of St. Thomas. Within minutes of being up in the air, the rope of the parasail broke and the mother and daughter plummeted from the sky into the ocean. Bernice Kraftcheck was killed in the incident and Danielle has sustained catastrophic and permanent injuries to her nervous system resulting in brain injury. The incident that saw the death of Kathleen Miskell is eerily similar to the case Leesfield Scolaro resolved on behalf of Crystal and Amber May White, as well as the Kraftcheck / Haese incident which is currently in litigation. In all three events, a combination of lack of safety and faulty equipment produced the same result. In the White case, the two teenagers were sent up as a very powerful wind storm was building up in the horizon. Every single parasail operator on the beach suspended the rides, except for the defendant. In fact, Amber May and Crystal were the only ones in the air, in clear danger and vulnerable to the stormy weather. Within 15 minutes, gusts of wind were blowing through the shore of Pompano Beach, rendering the small watercraft at the complete mercy of the wind. Ultimately, the gusty wind became so strong that the rope broke. The two teenagers were immediately catapulted against buildings, and ultimately rolled on the rooftop of a hotel, before falling down into trees about 50-75 feet below. This case is set to go to trial on February 11, 2013. The incident yesterday will show many failures on the part of the boat captain and the boat operators. To date, the investigation is still in its very early stages, but the fact is that the harness either broke or malfunctioned, and caused Kathleen Miskell to fall to her death. Had proper equipment been used, or a thorough inspection of the safety equipment been conducted, the reason behind the incident would have likely been discovered and avoided. The reason parasailing incidents occur this often is because the parasailing business is unregulated. Anyone can start a parasailing business with a boat and rope, and not be subjected to inspections, certification requirements, or safety training of any kind. After the death of Amber May White, Ira Leesfield, founder and managing partner of Leesfield Scolaro, in conjunction with several Florida legislators, pushed to have regulations put in place to finally monitor the parasailing business. These efforts would have concluded in the passing of the “Amber May Law”. Unfortunately, the bill failed and to this day, tourists all across the country, and in Florida in particular, are still engaging in activities inherently dangerous and unregulated. Tagged: "Amber May White", "Bernice Kraftcheck", "Crystal White", "Danielle Hases", "Florida Fish and Wildlife Conservation Commission", "Kathleen Miskell", "Pompano Beach", "Sands Harbor Resort", "Sands Hotel", "Shannon Krause", "Stephen Miskell", "Waveblast Watersports" and "Wethersfield Connecticut"